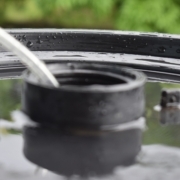 Moss control is our first treatment of the year, because if untreated it will manifest itself and choke out healthy grasses, as well as starving the grass plant of the all-important nutrients applied through fertiliser. Moss coverage is something that every lawn will encounter at some time. Damp conditions and reduced daylight hours combined make the ideal conditions for moss to develop and take over the lawn. How can I treat the moss? 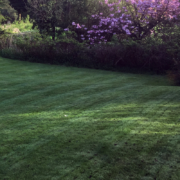 The application of a quality commercial product, followed by a programme of scarification will keep the moss at bay and allow for the grasses to grow and thicken. Scarification will also reduce the thatch layer which if left to build-up will become an ideal growing medium for mosses. 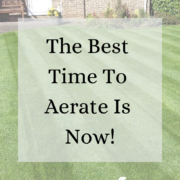 Additionally, it is important to introduce aeration to improve drainage, along with the application of fertiliser to get on the road to achieving a strong and healthy lawn. There are two main periods in the year when treatment is recommended. 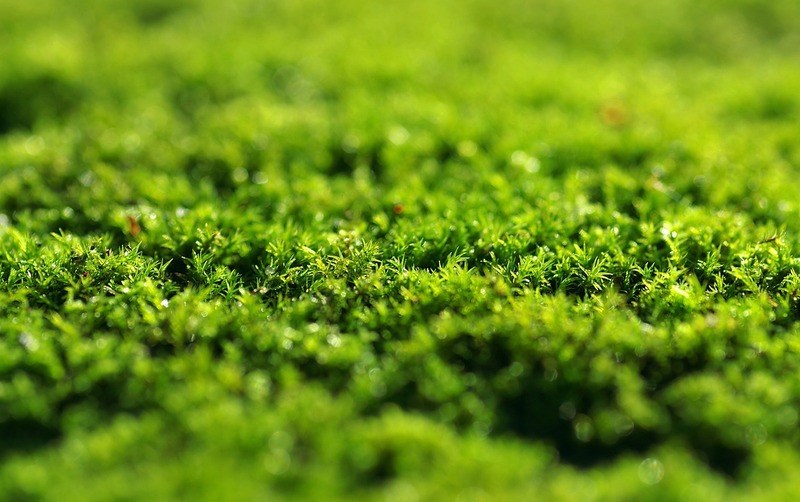 Firstly, is the spring period, as your lawn may become infested over the winter period, especially if you have not previously had any form of moss control. The moss will need to be treated and removed at this time of the year to allow for a quality lawn to be achieved during the summer months. Secondly, is the early part of autumn, when moss usually occurs after a wet summer and will allow the lawn to be in the best possible condition at the start of the following year. If the 2019 summer is anything last year, you shouldn’t be getting a build-up of moss in Autumn 2019! Our lawn care experts will always give you tips and advice to help with maintaining your lawn all year round, during and after treatments have been completed. 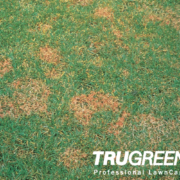 Find your local TruGreen lawn care expert here and give them a call today. 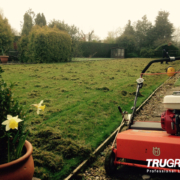 TruGreen Franchisee Supports Local Charity What is Scarification?